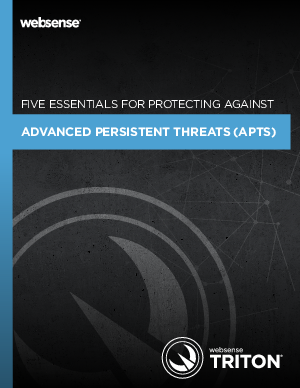 Adcance persistent threats (APTs) have become a major concern for IT security professionals world-wide, and for good reason. Recent attacks have targeted a multitude of diverse companies. This paper clarifies the nature of APT risks and provides recommendations on how organizations can better protect themsolves.